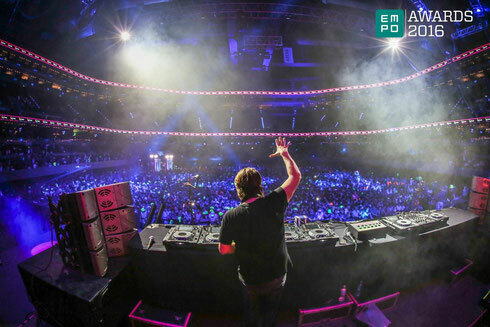 Producer/DJ EDX received two EMPO Awards for Best Indie Dance / Nu Disco Artist and Best Remix of the Year with his Indian Summer remix of Sam Feldt's ‘Show Me Love’. In 2015, he was responsible for possibly some of the biggest tracks of the year, including his original, ‘Belong’, ‘Revered’ and his Ibiza Sunrise remix of Robin Schulz’s ‘Sugar’ that apparently went on to receive gold and platinum certifications in various countries. As he moved into the new year, EDX was recognised as the #1 top charting artist on Beatport, making waves with his last single, ‘Missing’. Recently, he has continued to build his profile with his No Xcuses vs. Enormous Tunes Bus Tour and he enjoyed a fruitful Miami Music Week, which included his biggest No Xcuses party yet that featured The Magician, Bakermat, Sander Kleinenberg, and more. 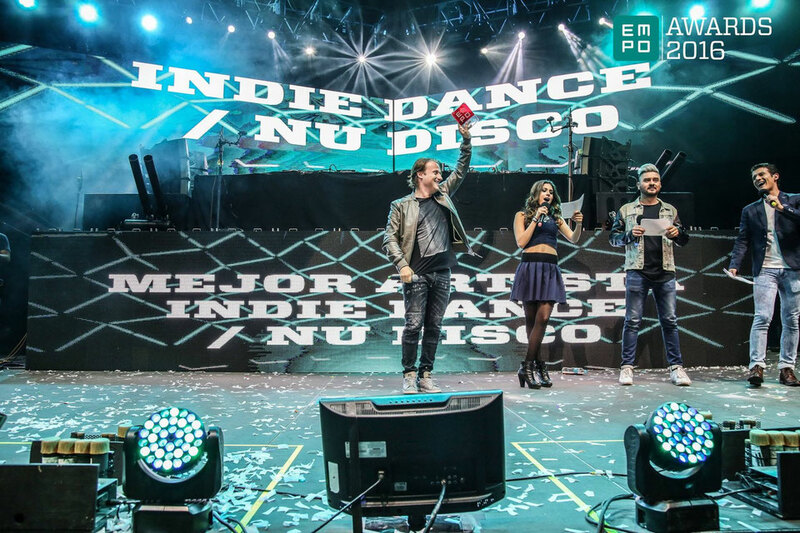 He continues to elevate his career year after year, and these two wins at Mexico's electronic music awards aim to demonstrate his ranking in the upper echelon of dance music talent around the world. The Swiss-based star is gearing up for a summer with tour dates around the world, including his 10-date No Xcuses residency at Privilege Ibiza, a No Xcuses stage takeover at Canada's Escapade Music festival, World Club Dome in Germany, and many more. Aw, this was a very nice post. Taking a few minutes and actual effort to generate a top notch article� but what can I say� I procrastinate a lot and don't manage to get anything done.